Jim Collins has become well-known in the business world for his best-selling book Good to Great. Built to Last, which was written before Good to Great, is perhaps an even better, more foundational business book that examines successful visionary businesses, and takes a close look at why they’re successful. Collins and Porras cover four major aspects of building a successful, visionary company. Most importantly, they examine the concept of ‘clock building’ rather than ‘time telling.’ Too often we view successful companies as products of a charismatic, dynamic CEO who leads the company to greatness. 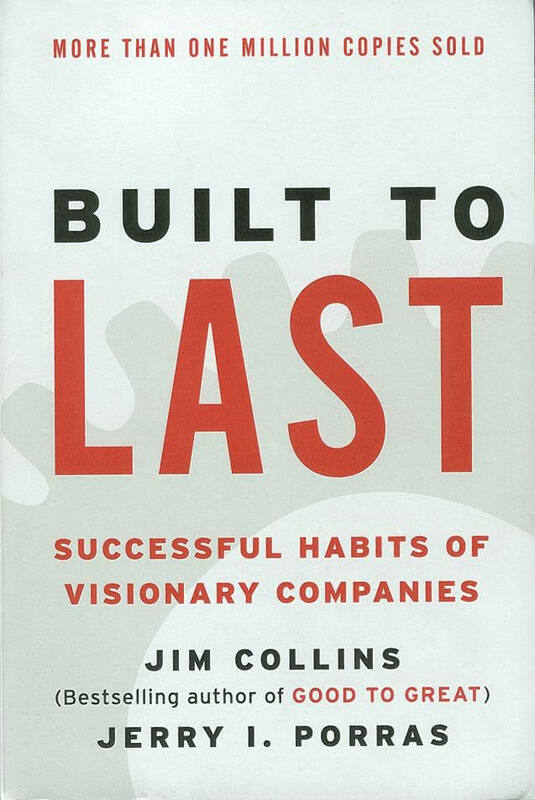 Collins argues that to build a truly enduring company, the leadership needs to be focused on building up the company, not themselves. In fact, in many of comparisons made in the book, two companies would both experience growth, but when the original CEO died, it would be the company who focused on clock-building that would truly pull ahead, whereas the company whose CEO merely told time would languish and stagnate. Throughout this book we also examine the genius of the AND. 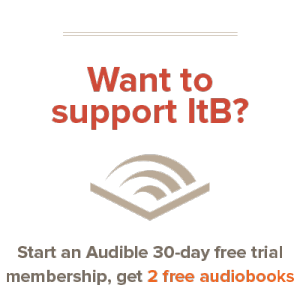 Collins argues that companies that will not settle for an either/or (i.e. We can have stability or explosive growth) but instead push to implement both halves of the goal will ultimately be more successful. He points to companies who keep a tight hold on their core vision, unwilling to lose their focus, but at the same time become market leaders in innovation and change. That is the “genius of the AND.” Collins touches on this with his third concept, which he names ‘Preserve the core while stimulating progress.’ A truly visionary company will be able to keep a tight grip on their core values, while remaining able to innovate and not stagnate. Lastly, Collins emphasizes consistent alignment. This is along the lines of what he talks about in Good to Great as a “hedgehog concept.” In short, anything that doesn’t advance that core value should be dropped completely from the company. These goals need to be more than written down on paper, instead, they need to be rigorously applied in every area of the company. Ultimately, this is the main point that Collins makes in this book: a true focus on the core values and visions of your company is absolutely crucial to enduring success. I recommend this book to anyone starting a business of their own. The concepts I’ve learned in Good to Great and Built to Last have given me some great ideas and plans for my own business which I’m currently starting. Even if you’re not starting a business, the concepts here apply to any organization or group of people. Besides, this book provides an excellent primer on good business concepts even if you aren’t involved in any business at all. This seems like a great resource, and reminds me of In-n-Out’s commitment to its core….